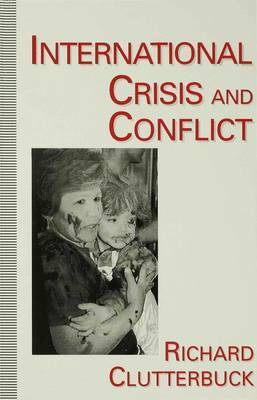 In this book, Richard Clutterbuck examines the experience of crisis management and war in history, mainly through 24 case studies, culminating in the Gulf, Somalia, Cambodia and Bosnia in 1990-93. He examines the disintegration of the Soviet Union and Yugoslavia, the opening of West European frontiers, and the conflicts arising or likely to arise from them. He considers the opportunities for resolving conflicts by the post Cold War UN Security Council, and the enormous potential of NATO now that it is no longer tied to the iron curtain. He forecasts the patterns of future conflict, and the prospects of keeping the peace.